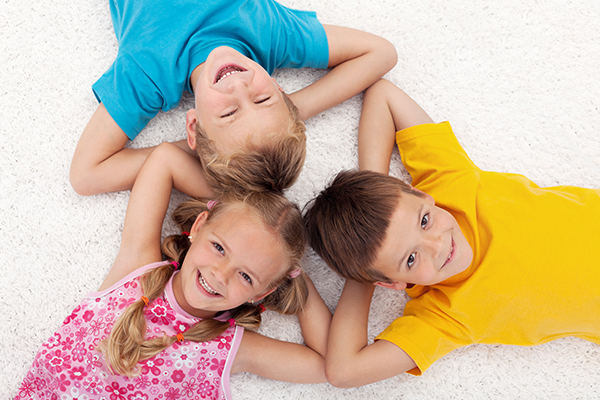 Have you ever noticed that one child just never seems to get head lice? Head lice are tiny insects that feed on blood from the human scalp. An infestation of head lice, called pediculosis capitis, most often affects children and usually results from the direct transfer of lice from the hair of one person to the hair of another. Most children get lice at least once in their lifetime, but have you ever noticed that one of your children just never seems to get it? The reason for this anomaly has to do with variations in blood type. What Blood Type Attracts Lice? There are four different blood types which are A, B, AB and O. Each blood type has either a positive or negative Rh factor; there are O-, O+, A-, A+, B-, B+, AB- and AB+. Your family can have a variety of blood types and Rh factors. It is very strenuous for lice to transfer and thrive from a negative blood type person to a positive blood type person or from a positive to a negative. For example if you have one A+ child and one B- child, odds are that the B- child will not get lice since the infestation from one child will not be able to thrive on the other. According to a study conducted by NCBI. Head lice do not care about the blood type someone has, it is the Rh factor of the host that will determine if the infestation will thrive or not. Transferring from blood type to blood type does not affect their infestation but going from a negative to a positive host will play a role. Just because your child infrequently seems to get head lice does not mean they cannot get it at all. Negative Rh factor blood types are still just as susceptible as anyone else despite it being harder for them to receive it from a family member. They can still get it from head to head contact with friends at school or in the neighborhood. So even for the one “lucky” child who seems to skate by any time a sibling gets lice, make sure that you still take the necessary precautions and preventative actions.